Making the decision to attend therapy is not always an easy one. 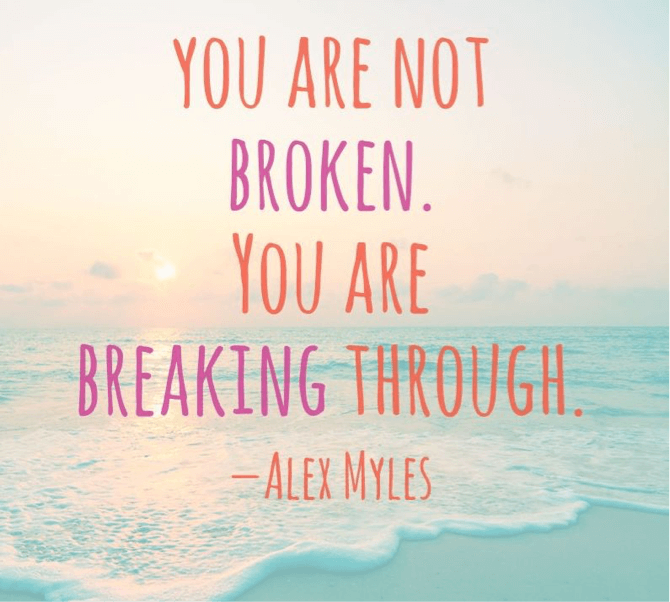 Choosing to go to trauma therapy or for help with an eating disorder can be one of the hardest and most daunting experiences you’ll embark upon. But, working with an experienced trauma therapist doesn’t have to be scary. 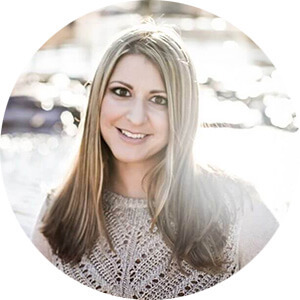 When you work with a professional eating disorder therapist or trauma therapist in Denver, you’ll be able to make choices about your therapy, and have help through any situations that are causing you pain. So, you’ve booked your first therapy appointment, have visited a few providers, and discovered the therapist that suits your needs. Keep reading to find out what happens next! If you’re suffering from an eating disorder or recovering from trauma and need help, please reach out to a professional as soon as possible. Therapy looks different for everyone. When you first start seeing a new therapist, work with them about how you’ll know if you’re making progress (both in and outside of your sessions) and what your goals are. Then check in with your therapist from time to time to see how you’re both feeling about your sessions. Monitor how you’re feeling, take note of any changes, and ask your therapist if he or she notices anything different (since we don’t always see shifts in ourselves). It can feel difficult to open up and ask for information about yourself, but the insight is definitely worth it. These check-ins will help you stay motivated and develop short-term goals to work towards. Just like your other activities, sometimes you’ll be really excited going to therapy and sometimes you won’t be in the mood. A skilled licensed professional counselor will monitor the intensity of the sessions so it’s not minute-after-minute or session-after-session of deep, hard work. At first you may feel your symptoms are exacerbated as you work through uncomfortable issues. But doing so ultimately helps you work toward where you want to be. Walk through the analogy of driving through a long dark tunnel and how it can parallel the process of therapy. It feels like a long and arduous process where it is challenging to see the light at the end. 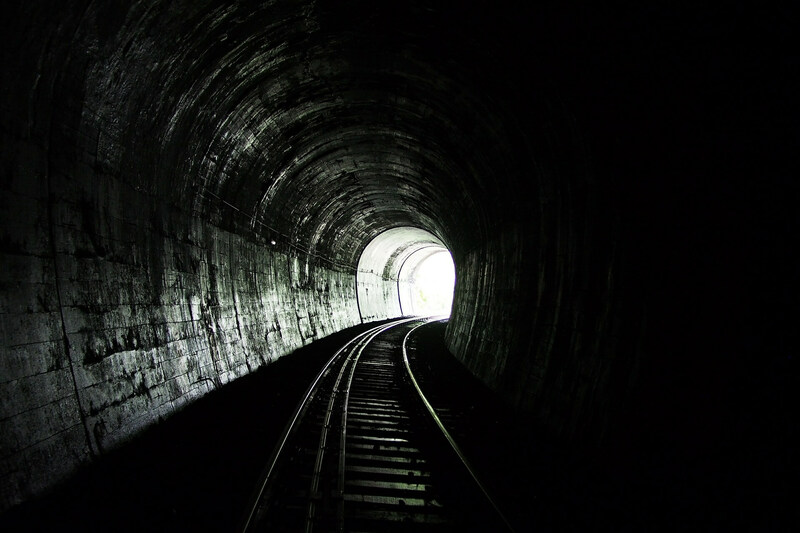 If you were to stop in the dark tunnel, it can be prove to be more unnerving than punching the gas pedal to get all the way through the tunnel and into the light sooner rather than later. The therapy process in general can feel like a long dark tunnel in which you do not see the change in grade of the road and there could be some unsuspected potholes in the road. Nonetheless, as a licensed therapist, I can help be headlights or a fellow passenger during your journey toward healing. Change is hard. It will be uncomfortable at times, but it’s part of the process to get you to where you want to be. A skilled therapist not only knows the discomfort that can be experienced but can also help you get there. Of course, the work you do in therapy—just like your daily activities—should never be unbearable or debilitating, so if things are getting to be too much, communicate that to your therapist. Sometimes the sessions when you think you have nothing to talk about lead to the biggest breakthroughs. 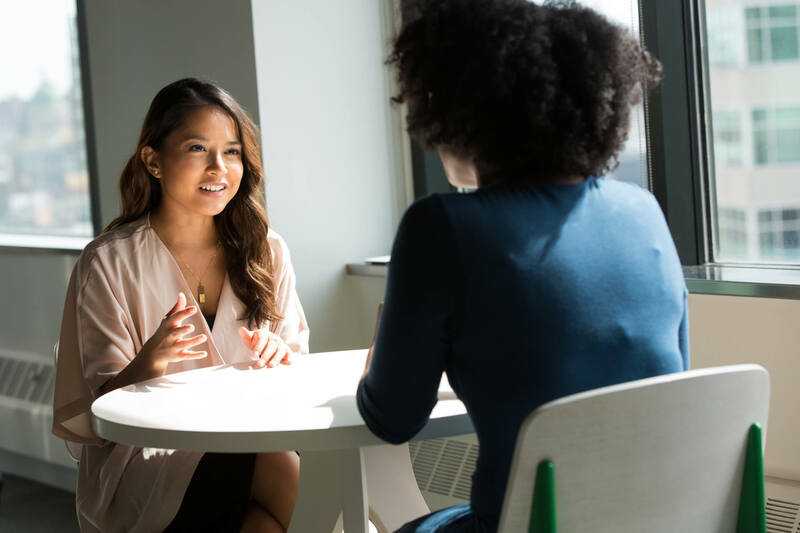 The therapist is responsible for making sure each session is productive and stays on track, and they will bring questions to the conversation that will get the ball rolling. This is especially true because we tend to avoid things that are hard to deal with and may not even consider bringing them up in therapy. But with an open agenda, you and your therapist will have the opportunity to talk about a variety of things going on in your life, where you may discover that there’s something you really did want to talk about, after all. If you or someone you know is suffering from an eating disorder or trauma, contact an eating disorder and trauma therapist right away. Call 720-306-1631 to set up your free 30 minute consultation where we can check in with what’s present for you and you may ask a trained eating disorder therapist any questions you might have. Feel free to reach out however it is most comfortable for you.